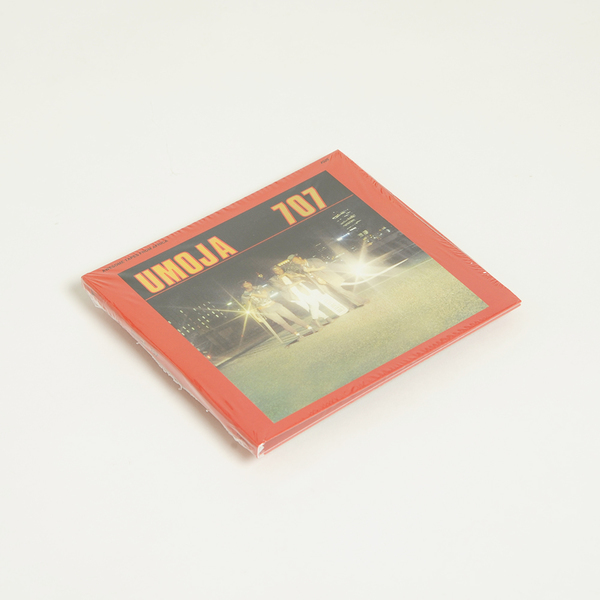 Awesome Tapes From Africa return from the far southern extremes with another SA belter; Umoja’s politicised, vocoded, electroid late ‘80s ace, 707. Lovers of synth-dripping, bubblegum-flavoured dance music are going to melt for this one! The sound is immediate, but read the promo notes for important context which belies the buzzing music. “A monumental career in pop music isn’t easy when the system is built against you. But South African songwriter, producer and multi-instrumentalist “Om” Alec Khaoli managed to do just that. As apartheid reached its violent peak, Khaoli pursued an escapist form of dance music that resonated across his complicated country, influencing countless legends and releasing recordings across the world. Khaoli first made his name as bass player in the Beaters and later Harari—both legendary, scene-defining Afro-rock and soul outfits. The Beaters played a very late-60s blend of worldly pop and folk, building a scene for creative and experimental rock made by blacks. Their affect on South African popular music cannot be exaggerated. The Beaters evolved into Harari, which played big shows across Africa in the late 1970s, from Namibia to Lesotho, Malawi and Zimbabwe. They had a deal with A&M Records in the States and their records were available in Europe and elsewhere. 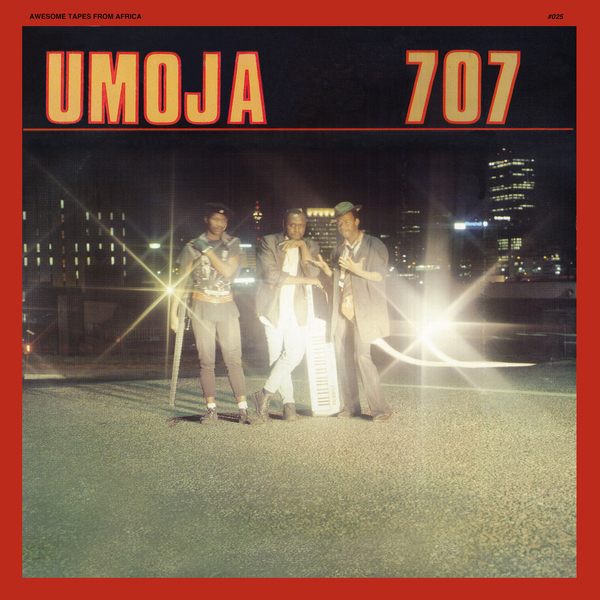 But it wasn’t until that group eventually birthed Umoja that Khaoli met with multi-platinum success, growing into his own as a creative production powerhouse in the synth-drenched South African pop music of the 1980s and 90s. 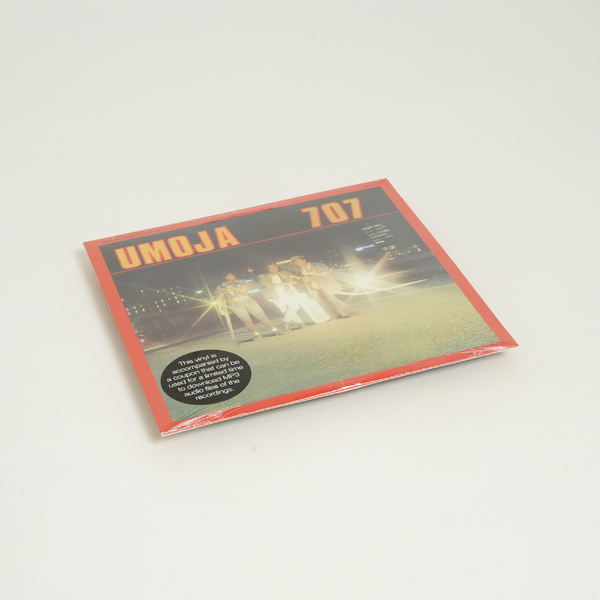 Starting in 1982, Umoja recorded a succession of hugely successful recordings that reached a crescendo with 1988’s 707. Every song on the short album reached #1 on the South African pop charts and the record went double-platinum. The band changed personnel over the years but Khaoli remained producer, bass player and chief songwriter. Whereas Harari was an all-star group, Umoja was an evolving manifestation of Khaoli’s creative ideas with band members working more as sidemen than collaborators.